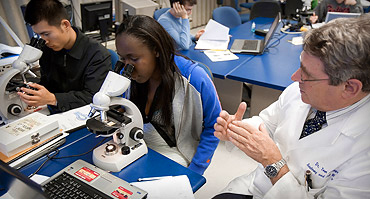 The faculty from the UF College of Medicine includes nationally and internationally recognized physicians whose expertise is supported by intensive research activities. 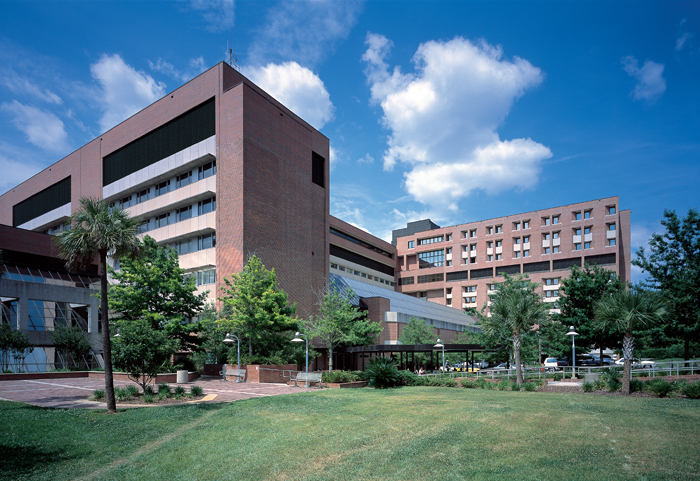 Shands' affiliation with the UF Health Science Center allows patients to benefit from the latest medical knowledge and technology. UF Health Shands Hospital’s specialty programs are consistently ranked among the nation’s best in U.S. News & World Report’s Best Hospital rankings. 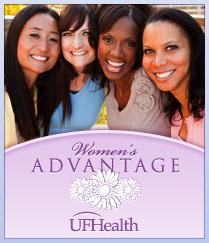 UF Health Shands Hospital provides many services and amenities for its patients, their families and visitors. Refer to our Patient and Visitor's Guide for information on admissions, planning your visit, places to eat, and information of discharge and billing and insurance. UF Health Shands Hospital is one of just seven hospitals in the state of Florida to receive the Baby-Friendly designation, an international initiative that aims to improve breastfeeding support for new mothers sponsored by UNICEF. 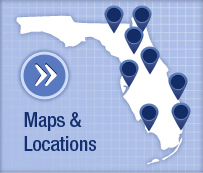 To obtain a copy of your medical records from UF Health Shands Hospital , please contact 352-265-0111.